Discounts available and streamlined process to purchase electric bicycles. 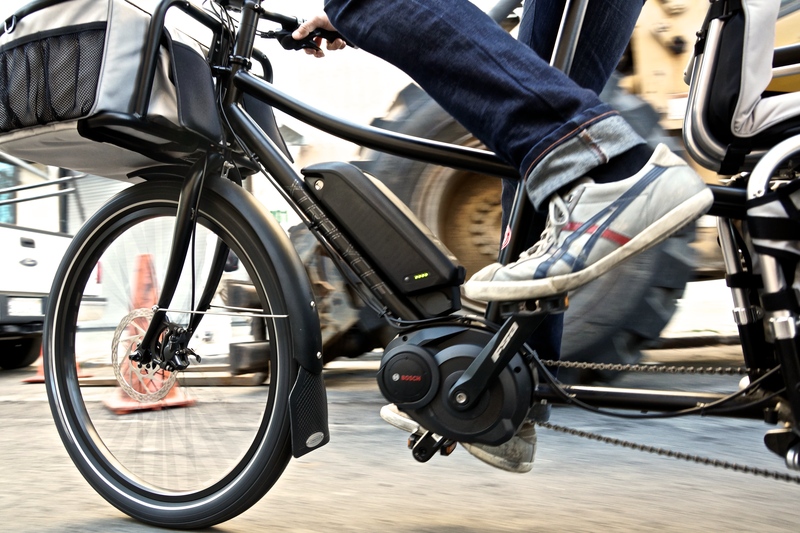 The University of Utah and Utah Clean Energy are proud to announce the launch of U Bike Electric, an electric bicycle purchase program intended to help more people improve air quality by cutting personal transportation emissions. The program offers U community members the opportunity to purchase a variety of makes and models of e-bikes at discounted prices starting now through May 26, 2018. Community members are invited to test ride various makes and models on Wednesday, April 11, 2018, 10 a.m.-2 p.m. at the Marriott Library Plaza on the U’s campus. Additional test ride opportunities will be offered throughout Salt Lake City in April and May. For more information on all test ride opportunities, visit electric.utah.edu. 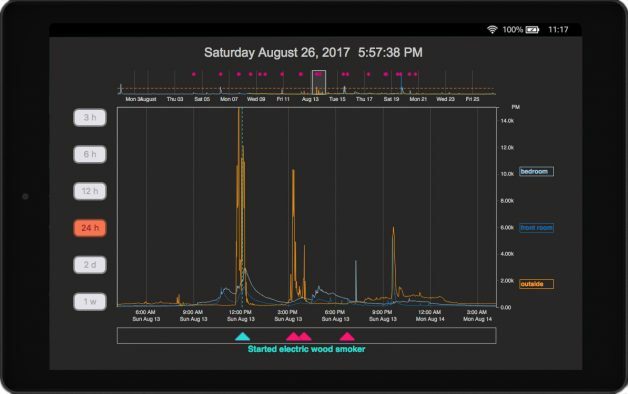 With almost 50 percent of Utah’s urban air pollution coming from tailpipe emissions, U Bike Electric is a creative solution to improve air quality and community health. With no emissions, e-bikes offer the U community an easy way to not only get around the U’s hilly terrain, but all across the Wasatch front with the backup power of an electric bike. To offer the program, the University of Utah Sustainability Office is partnering with local clean energy advocacy group Utah Clean Energy. The U and Utah Clean Energy have pioneered multiple successful community purchasing programs including U Community Solar and U Drive Electric, two nationally recognized programs that spurred local markets and contributed to a more sustainable future. Using the same model as these past programs, U Bike Electric will help consumers find the best option for their commuting needs by offering discounts on various e-bikes during a specified timeframe. Five local bike shops were chosen through a competitive screening process and will be participating in the program including Bingham Cyclery, Contender Bicycles, Guthrie Bicycle Company, eSpokes Electric Bicycles and Trek Bicycle Salt Lake City Downtown. Participating community members can sign up for the program online. Once registered, participants will receive a discount code to take to participating dealers to purchase the e-bike of their choice. Discounts for electric bicycles vary by make and model, and range between 10-25 percent off of the manufacturer’s suggested retail price. Selected dealers are certified to maintain electric bikes after purchase, ensuring continued customer support long after purchasing. Members of the U community, including faculty, staff, students and alumni, and even those who have attended U events, can take advantage of this great program. 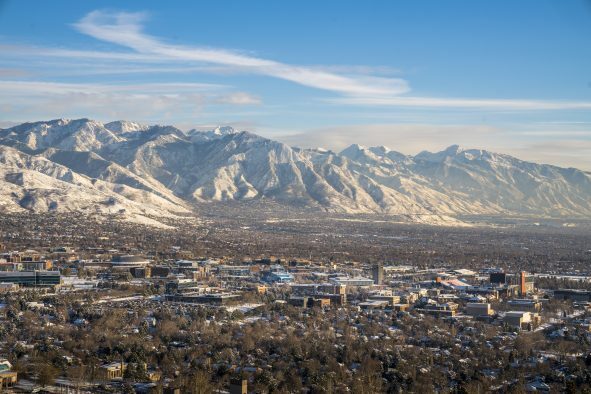 The University of Utah is committed to integrating sustainability across all areas of the institution, including academics, operations and administration and to serving as a model for what is possible in sustainability. The Sustainability Office supports sustainability efforts of all kinds and works to better streamline initiatives and collaboration across campus.